The half term holidays can be a great way to spend time together as a family but what can you do to keep the kids entertained these days? Well, some people like to visit friends and family, maybe granny will cook up a nice big roast and you can learn about what they did during the war! 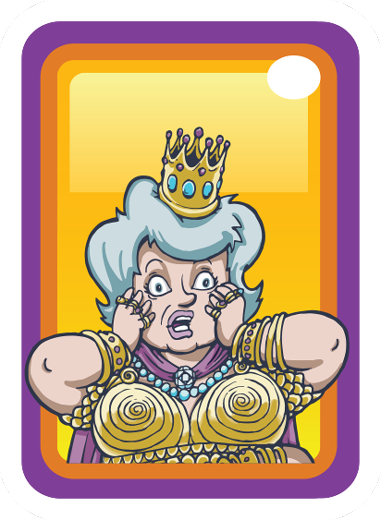 or some people just like to get away, turn the screens off and have some fun family board game time. No really! it’s much more fun than it sounds! Screen time is always present these days and parents sometimes feel they are fighting a losing battle with the ever intrusive app stores and constant view of the top of their children’s heads whilst looking down at a screen. Why not see their little faces light up in a more natural way as they get to completely destroy your beloved Kastle with a keg of gunpowder and a well placed flaming arrow! But there are so many to choose from? 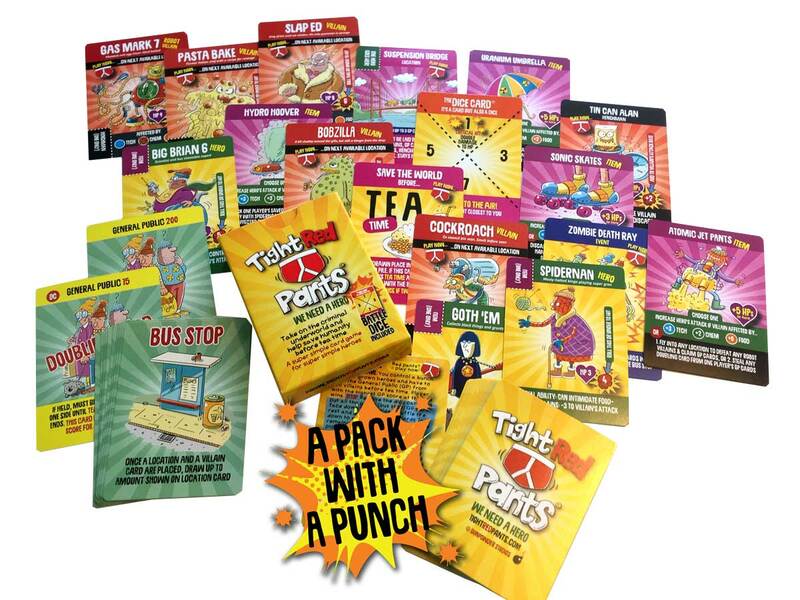 Why not pick up a pack today and we’ll even post it out the same day completely free. 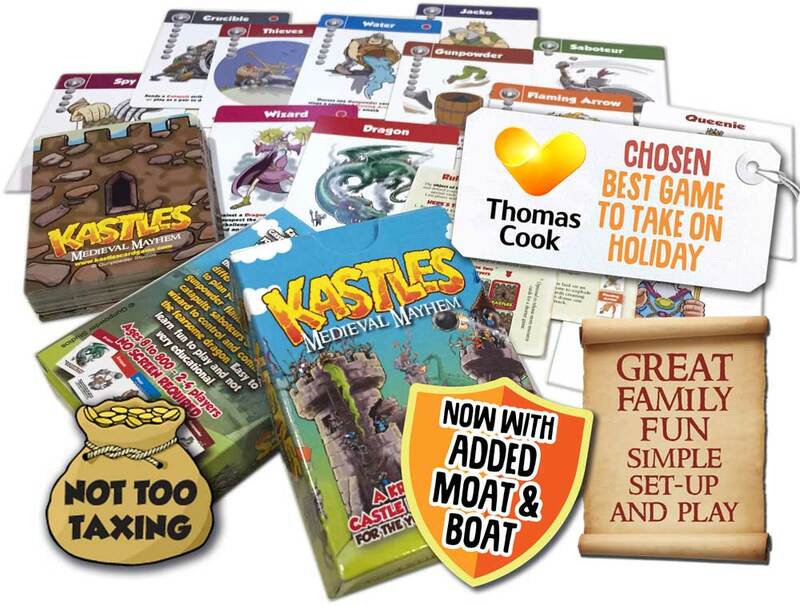 Kastles Family Card Game – No screen required! Also see Tight Red pants if you like to battle villains with not very well known superheroes, like Spidernan!